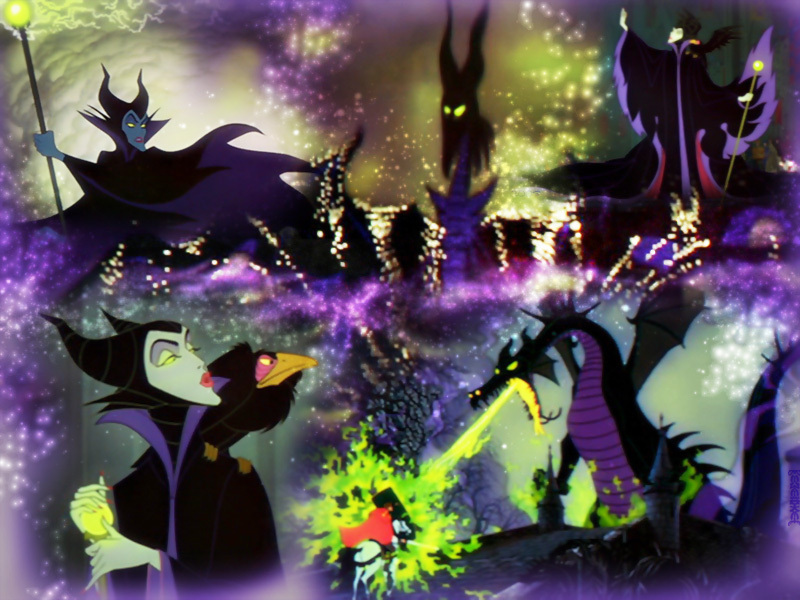 Maleficent پیپر وال. . HD Wallpaper and background images in the Disney Villains club tagged: disney villain villains maleficent sleeping beauty. This Disney Villains wallpaper contains foxglove, digitalis, فواگلووی, and داگاٹالاس. There might also be نے rhododendron, خرزہرہ, ساحل نے rhododendron, نے rhododendron californicum, ساحل خرزہرہ, خرزہرہ کالافورناکم, عام foxglove, پریوں کی گھنٹی, fingerflower, انگلی پھول, fingerroot, انگلی کی جڑ, digitalis purpurea, عام فواگلووی, فنگرفلوار, فنگرروٹ, انگلی جڑ, and داگاٹالاس پرپوریا.